Tessa starts up a new school. She is trying to manage not losing herself to the clicks and people of this new world she has entered when she meets Hardin Scott. While she pushes away, more and more she finds herself drawn to him. Ugh, no thanks. I mean some people might be interested in this story. Primarily like 14-35 year old women, but I mean it doesn’t really look like it has anything to offer the general public. 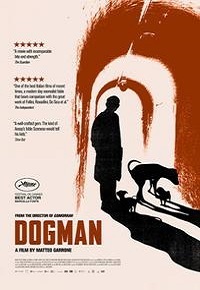 An Italian film, Dogman is a father who is just trying to do whats right. Raising his daughter, and running his small dog grooming company. However, the town bully, Simoncino has taken the Dogman under his wing, and pulled him into his world. Simoncino is a brute who steals, fights, and destroys everything he touches. This includes the poor Dogman, as he has to learn to stand up for himself before it all comes to head. This is actually a very strong and well liked movie in Italy, and the story is interesting, and draws you in. If you are willing to watch a foreign film, then I would recommend this movie, as a non-traditional, traditional drama. David Harbour takes up the reign of Hellboy in a new movie adaptation series based on the graphic novels by Mike Mignola. 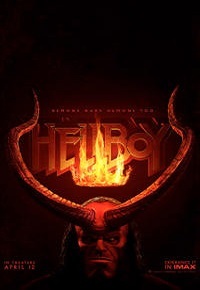 Hellboy, will have to stop the onslaught of the occult while also trying to live in a world not designed for him. I am sad to see the role once beautifully played by Ron Perlman, abandoned, but with the fact that David Harbour himself admits that he isn’t trying to emulate Perlman, but to make the character his own, I am interested to see what he does with the role. Director Claire Denis presents an interesting science fiction story about Monte, one of many prison inmates, played by Robert Pattinson. The space ship starts as an experiment of a lethal nature, but an unapproved relationship begins between one of the doctors, played by Juliette Binoche, leading the test, and Monte. This leads to the birth of a daughter. Now as the staff has left, and Monte and his daughter are hurtling toward a black hole. This is a very dark, but beautiful view of science fiction, focusing on the evils of mankind, and what they are capable of. 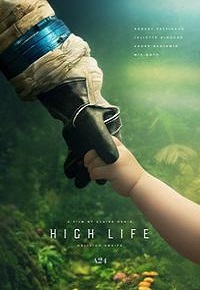 Robert Pattinson does an amazing job, and I highly recommend it to anyone looking for a suspenseful drama, or a science fiction piece. Jordan Sanders, played by Regina Hall, is the boss. She torments all her employees, including April, played by Issa Rae, until she pisses off the wrong person. A throw away comment turns into a curse, as Jordan Sanders is transformed into her younger self, played by Marsai Martin. Now with the help of April, who she tormented, Jordan will have to find a way to make her situation work, and find a solution out of it. This actually looks like a funny comedy. 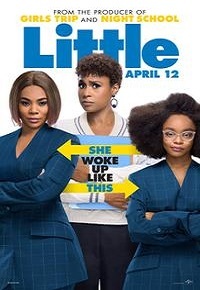 It’s a played out, reverse Big/Freaky Friday style movie, but an fun take as it focuses on a horrible person getting better with a different perspective. It’s like the Devil Wears Prada Meets 13 going on 30. 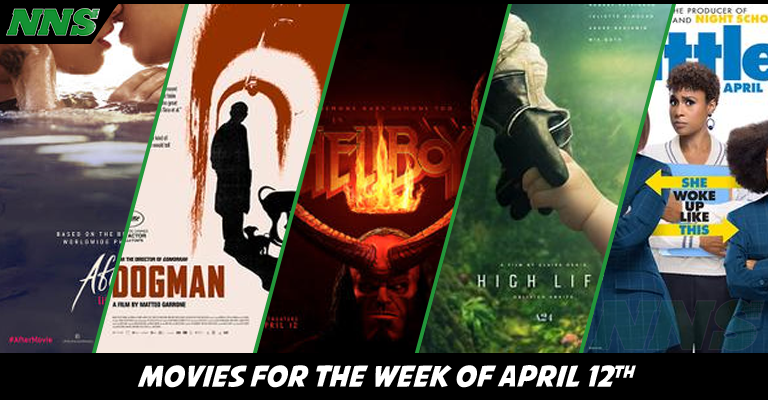 If you need a light hearted comedy this week, look no further. Previous Post:National Sibling Day Memes!